is our partner for ski rental. 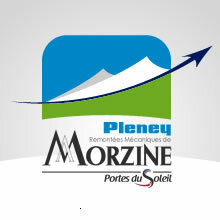 Well situated near Pleney's Cable car, it offers a discount for on-line booking. 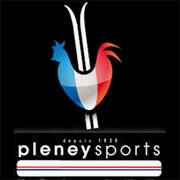 Yves Tavenier Sport is our partner for ski rental too. Well situated near Tourist Office, it offers a discount for on-line booking. 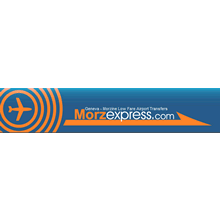 Skipass Morzine helps you to buy your skipass for Morzine Les Gets & Portes du Soleil ski resort. ESF (french ski school) of Morzine is dedicated to ski lessons on Morzine Les Gets & Portes du Soleil resort.